Leeda, one of the largest UK fishing equipment manufacturers approached us to shoot their new flagship product – The Epic Alarm. 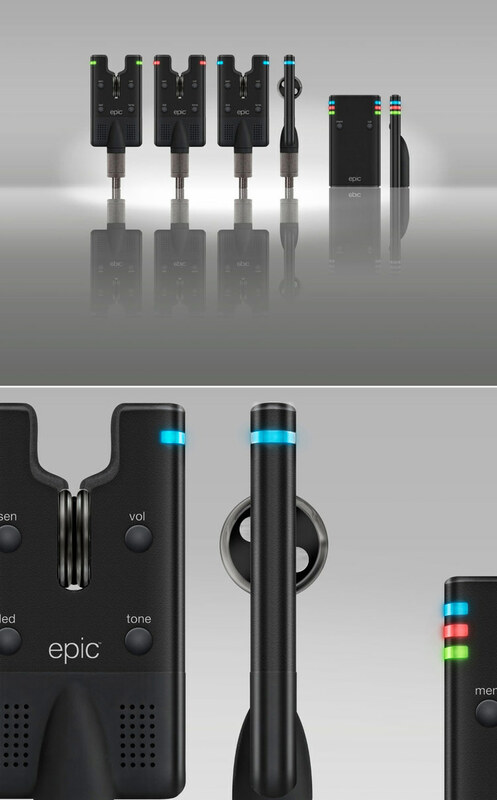 The Epic is the slimmest fishing alarm in existence and has taken years of research and development to create. Leeda required a very clean and precise product shot for use in their brand collateral and promotional material. We delivered an extremely high-res file with the added option for the Leeda to use Photoshop layer sets to display the alarms with lights on or off!